For millennia, the human experience has largely revolved around the exploration of separation, struggle and suffering. The collective human condition deeply ingrained in these ideas, has been reflected in the world throughout time as the struggle and conflict we experience within ourselves and collectively. Tides are changing as human consciousness is shifting to a more expanded, integrated and unified exploration and approach to what one calls life. Great changes are occurring as your read this and even more so in the coming time, as it quite soon will become apparent to ALL, that something tremendous is happening with this planet and all its sentient beings. Something that will change everything to everyone’s best benefit., in ways we cannot yet imagine. Humanity is waking up, and it is because of you, and me, and every single one of us. 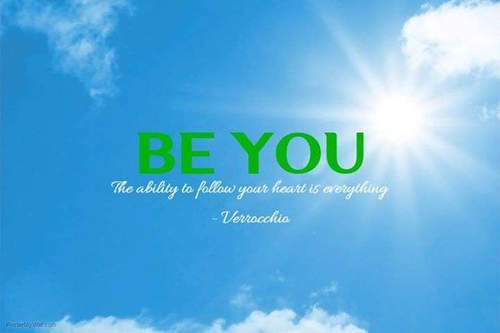 Your will to open up and be yourself wholeheartedly. This is the great paradox of humanity, both loved and feared. The natural perfection of being, the art of being open, confident, in trust and in faith. The degree to which you are willing to open up to yourself and life is the degree to which you will live life in accordance with your highest truth, your dream, your ultimate desire. Your life and the role you choose to play is essential in this great shift and your heart centered participation is deeply requested. Come and join us on a journey into the realization of what really matters in life and how we can all engage and utilize that to the best benefit of ourselves and those around us. The importance and relevance of YOU, and you in relation to ALL. Why and how opening your heart and choosing to follow it(BEING YOURSELF), is paramount in the exploration/experience of the life you truly desire. How to overcome these challenges and engage the change you truly desire. Cosmology of Authenticity, the bigger picture and how it all comes together. Besides this, there will be exercises and missions you will be given at the end, so that you can make all of it your own. No matter what you hear someone say, or see someone choose to be and do, it wont have real value to you unless you make it yours. The challenges given are designed to take you beyond your current paradigm, into more of yourself, so that you can have a real taste in your own direct experience of what is being pointed too. Being all that you truly are.